In a Wednesday email to employees, CEO Richard Plepler wrote that "we do not believe that our email system as a whole has been compromised." Actresses Zoe Kravitz, Shailene Woodley, executive producer/actress Reese Witherspoon of the series 'Big Little Lies' speak onstage during the HBO portion of the 2017 Winter Television Critics Association Press Tour. HBO, which acknowledged Monday that hackers had broken into its systems and stolen "proprietary information," now says the attackers likely haven't breached the network's entire email system. He added that a review continues and said HBO is hiring an outside firm to help employees monitor their financial accounts. Purported hackers said via email that they'd accessed HBO's internal network and email system and then posted stolen information online. 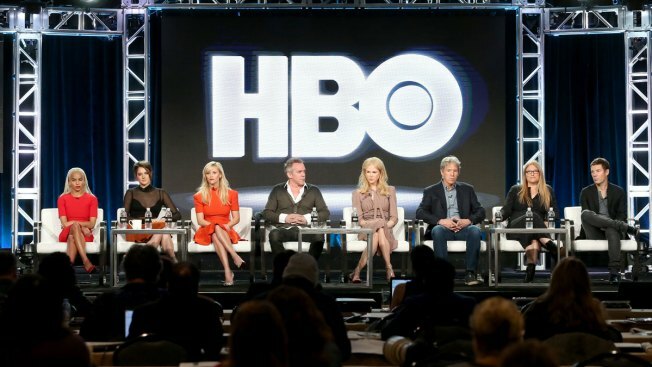 An HBO spokesman declined to comment on reports of leaked episodes. Hacking Hollywood can have significant repercussions. Sony struggled in the aftermath of its huge hack in 2014, which leaked embarrassing employee emails as well as films.